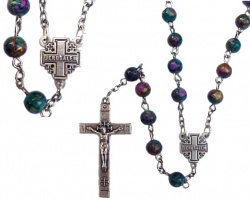 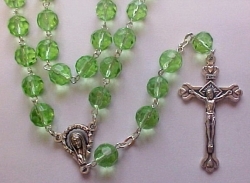 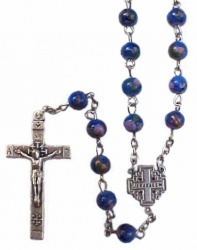 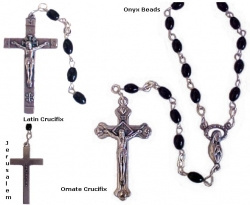 These Rosaries from the Holy Land are made from Holy Land Crystal Stones or genuine Olivewood. 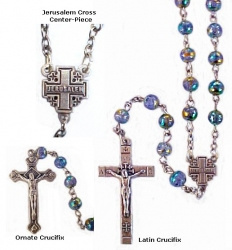 Each one is handmade in the Holy Land in Bethlehem by local Christian craftsmen. 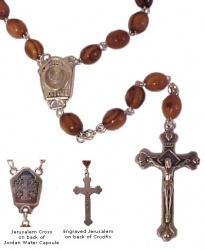 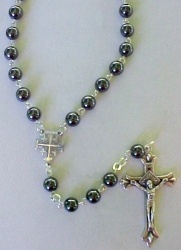 Each rosary comes in a gift box with a certificate from the Holy Land.